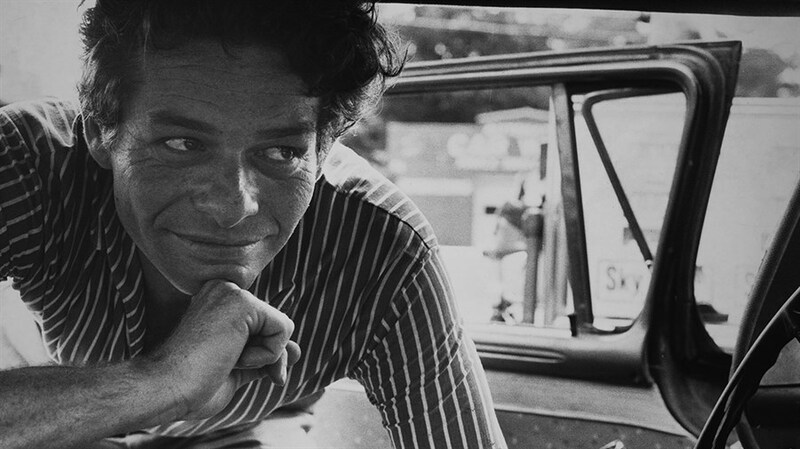 Best known for snapping Marilyn Monroe as her dress flew up on the set of The Seven Year Itch, Garry Winogrand is regarded as one of the most important street photographers of the 20th century. 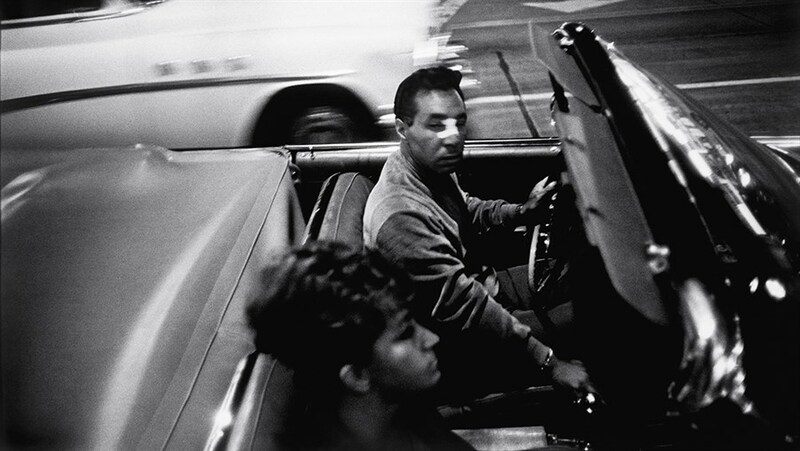 Celebrated in his lifetime, but quickly forgotten after his death, Winogrand harnessed spontaneous images of everyday people to capture the story of America in the 1960s and '70s—observing themes of cultural upheaval and political disillusionment. All Things Are Photographable takes us from the Mad Men era of New York to the early years of the Women’s Movement to post-Golden Age Hollywood in pursuit of a ground-breaking artist whose once criticized “snapshot aesthetic” became the universal language of image making.